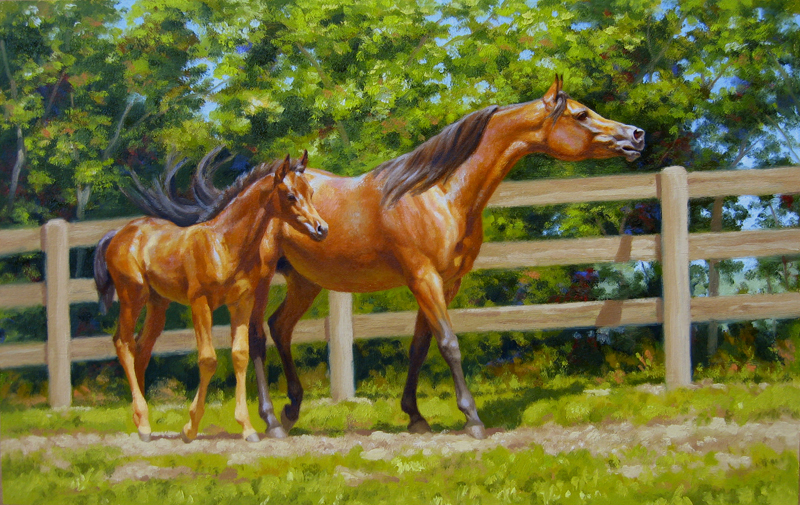 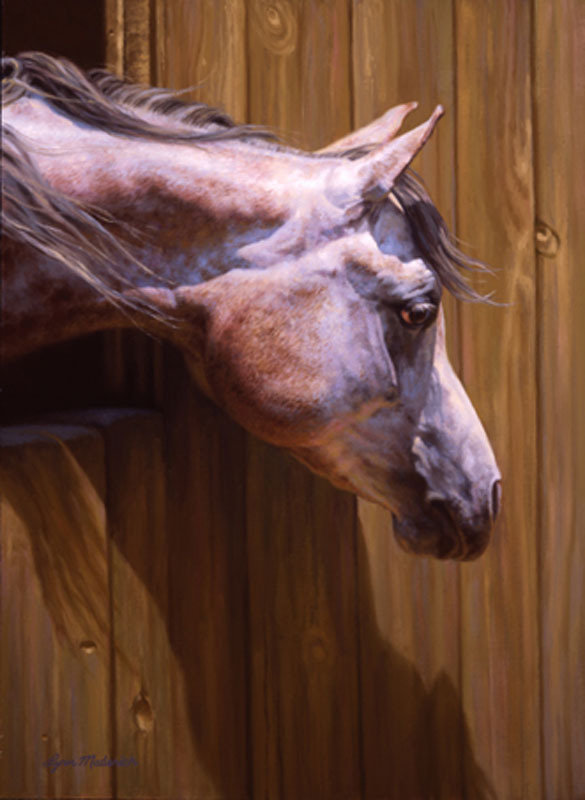 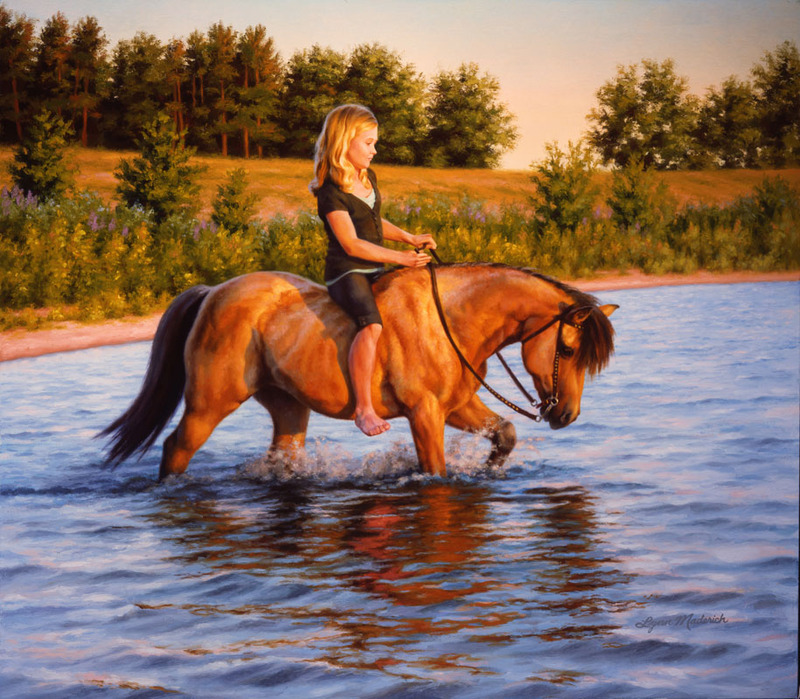 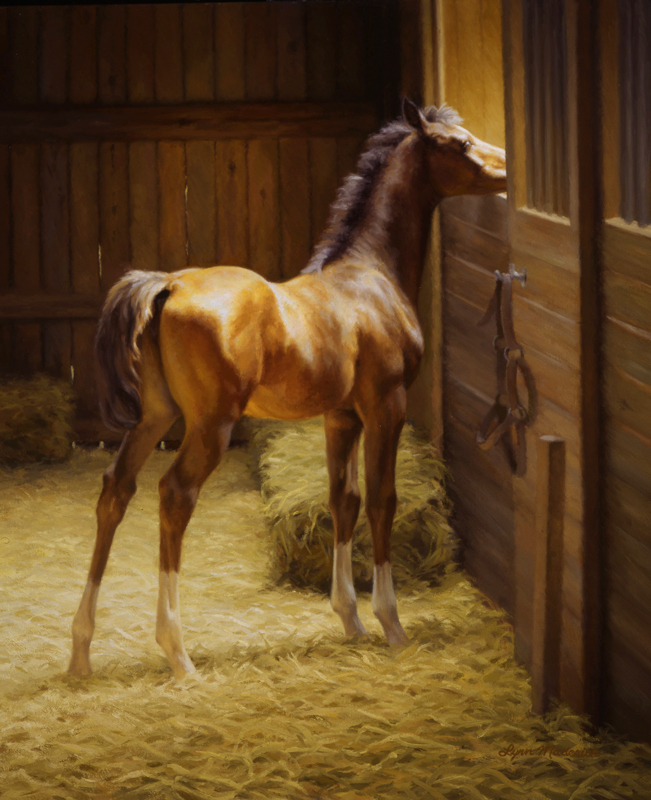 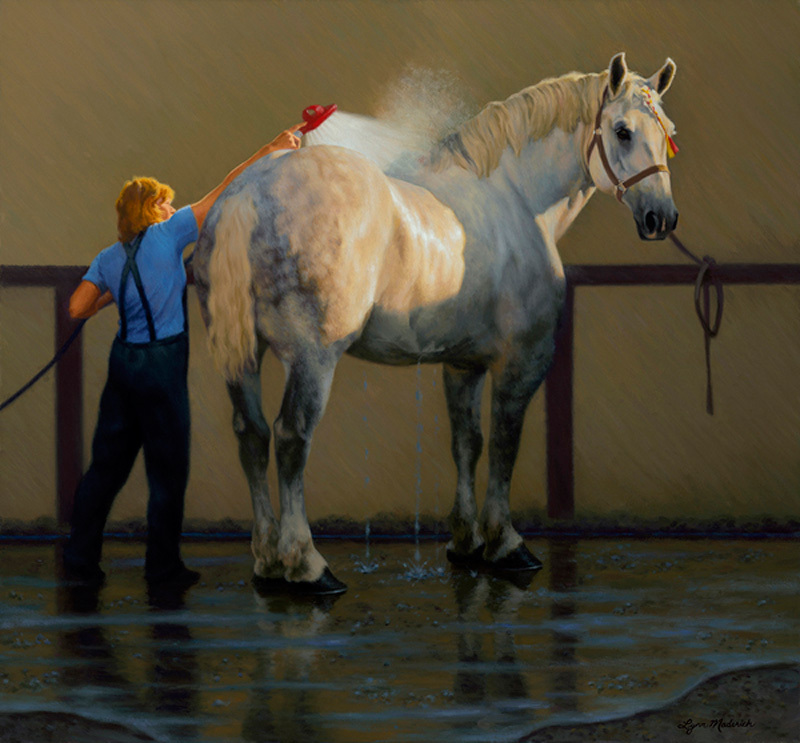 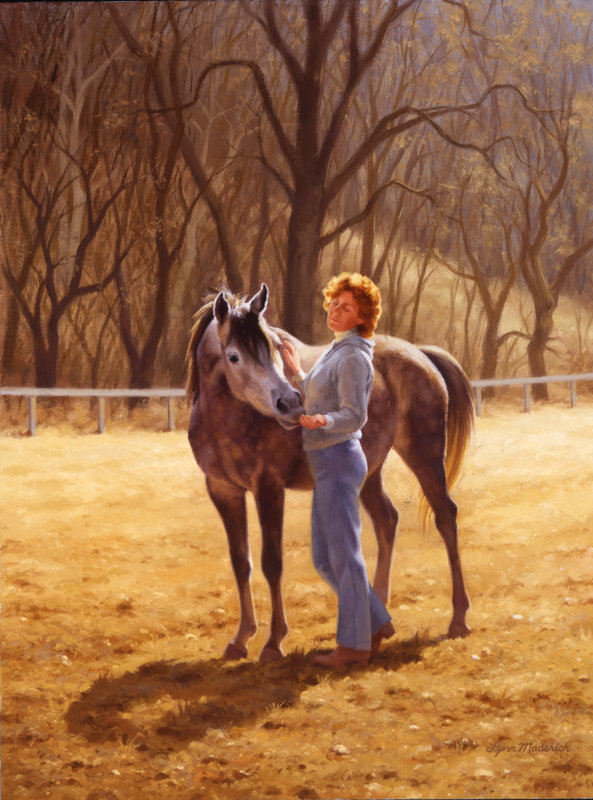 Included in the 2016 American Academy of Equine Art’s spring invitational exhibition. 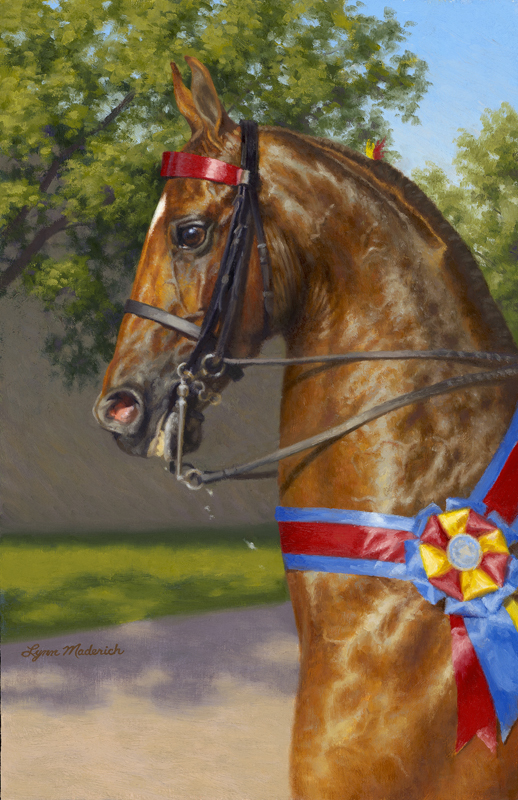 I hadn’t painted Saddlebreds in a long time so I attended a show at the Minnesota Fairgrounds to study them and take photographs. 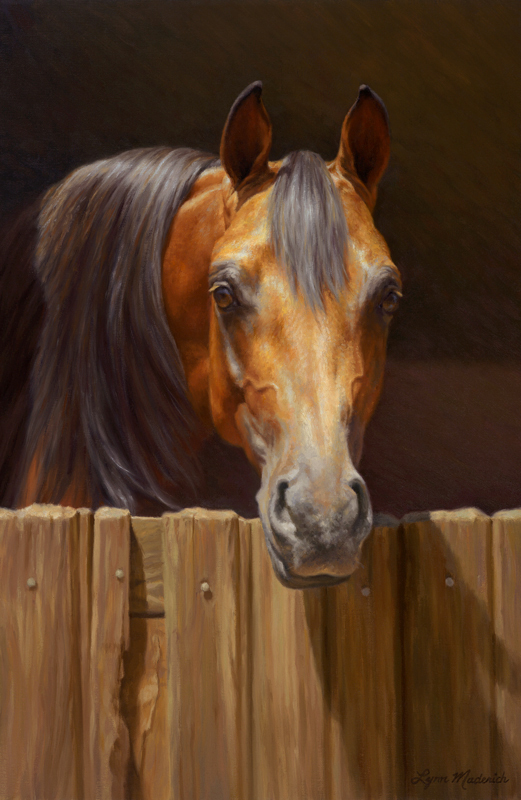 I combined several of my references to create this proud head portrait. 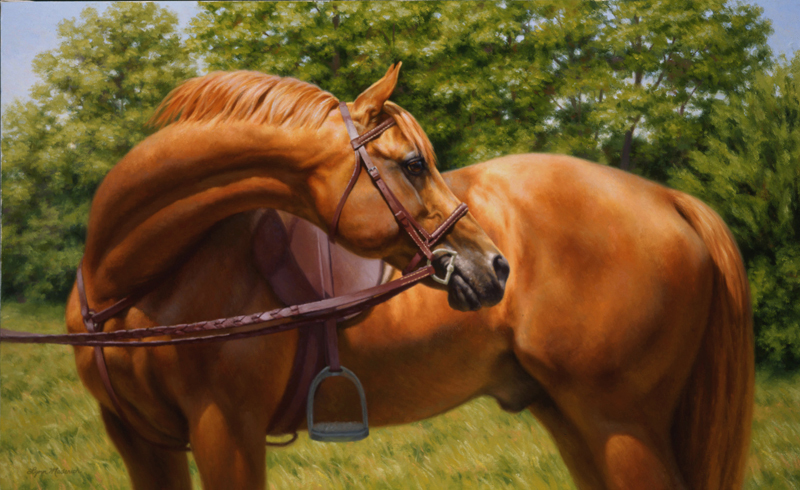 Tip: if you want to make sure your values are conveying good form and light, take a photo of the painting and convert it to gray scale. 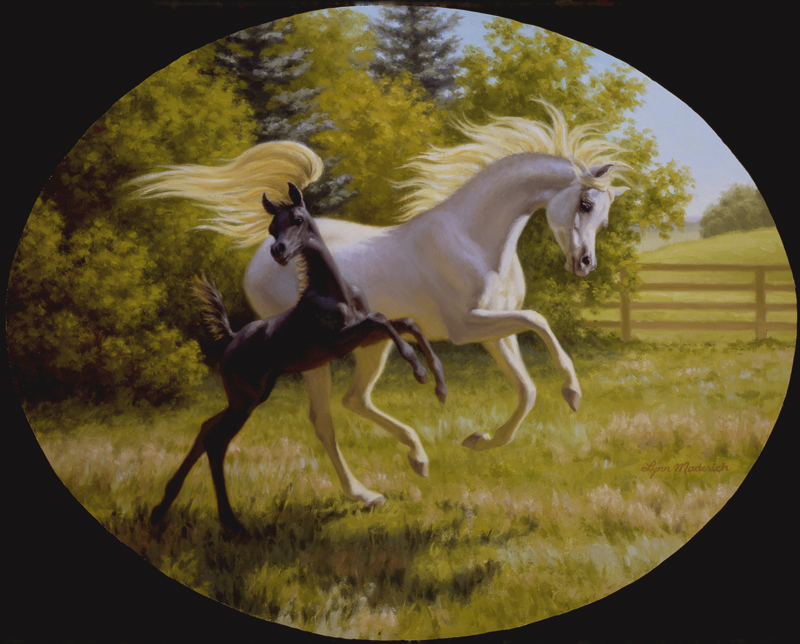 If it still works well minus all color, you’re good to go.